Vivianne Nantel, a 21st century mystic and spiritual guide who overcame an abusive childhood, deep depression, advanced cancer and even a brush with death by harnessing the power of yoga and her own spiritual energy, joins us on this LIVE broadcast of the Light Warrior Radio show to speak on how we can harness this power of yoga and mystical tradition to overcome adversity — and ultimately transform our lives. 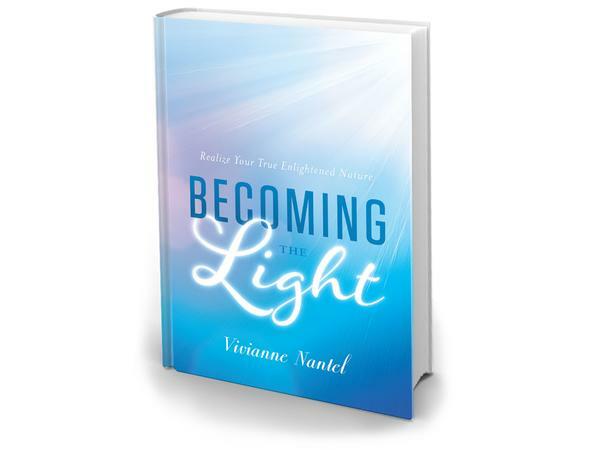 Her new book, Becoming the Light: Realize Your True Enlightened Nature (Greenleaf Book Group Press, August 2018), chronicles her incredible story that ultimately led to her becoming the wonderful light she is today. What is a divine sacred love relationship — and how to attract it in your life. Learn more about Vivianne Nantel (Devi) at viviannenantel.com.